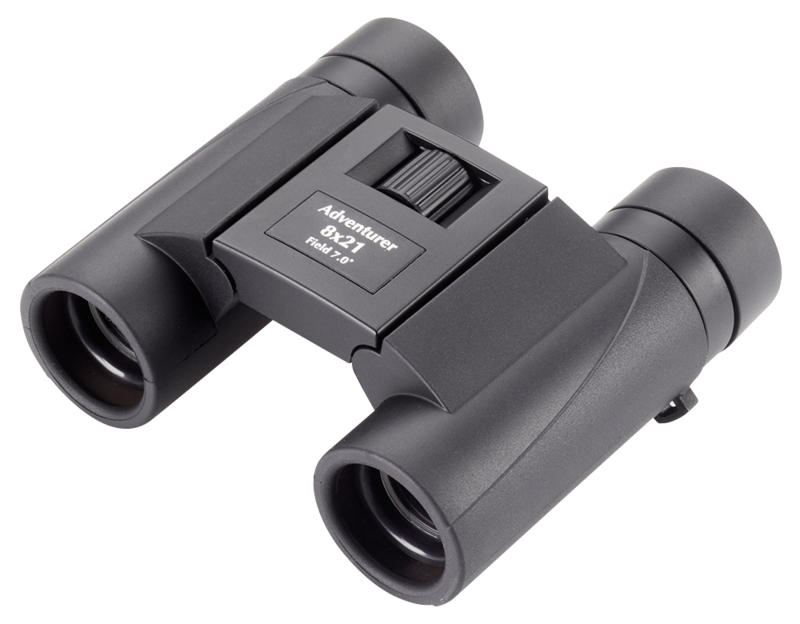 Oregon 4 LE WP 8x25 är en ny kikare från Opticron som lanserades i början av 2017. 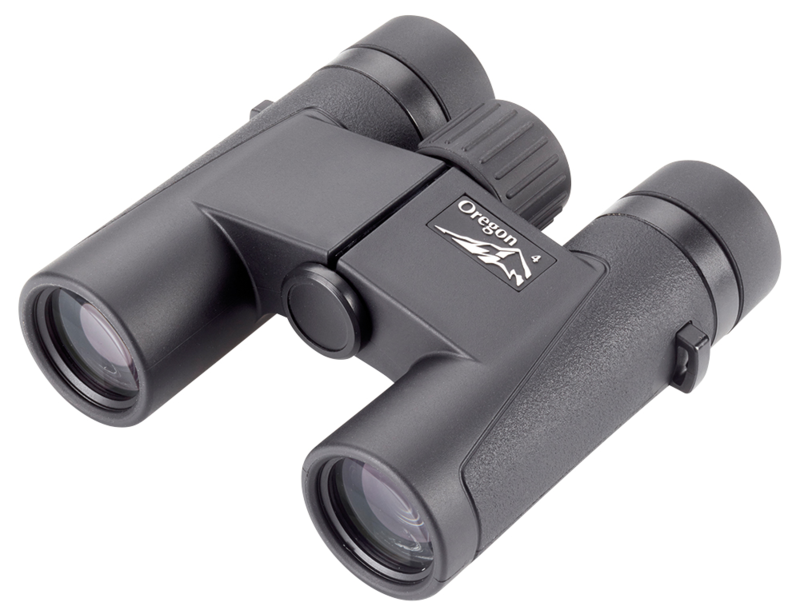 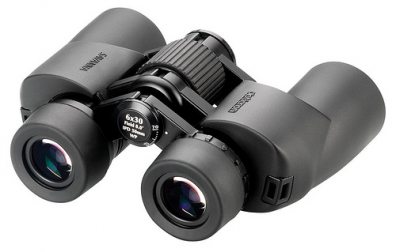 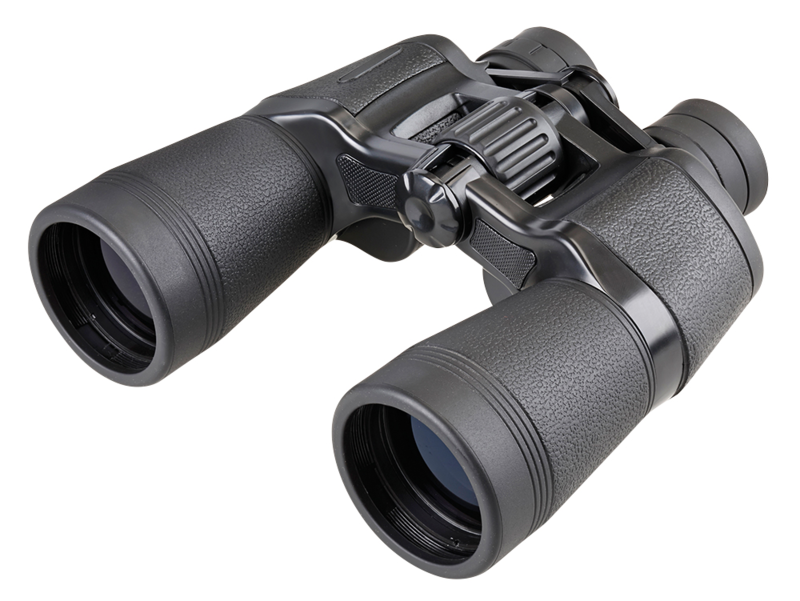 Oregon 4 LE WP compact binoculars offer the occasional user a high standard of optical performance and functionality in an easy-to-use single hinge body. 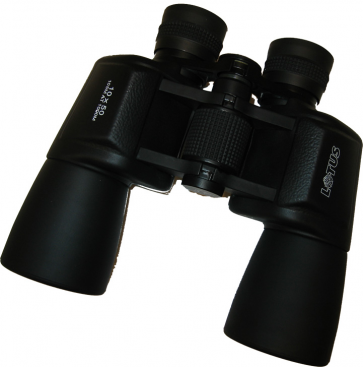 They are an excellent travel companion, suitable for casual wildlife and general observation. 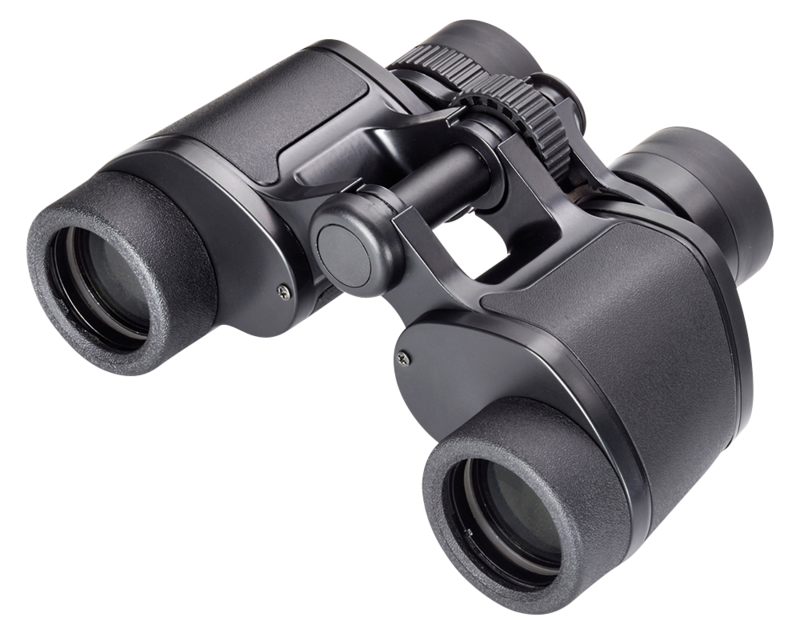 Models supplied in a soft case with rainguard, strap and rubber objective lens covers.